Swim Skills started 25 years ago by Bill Furniss, coach to Double Olympic Champion Rebecca Adlington. 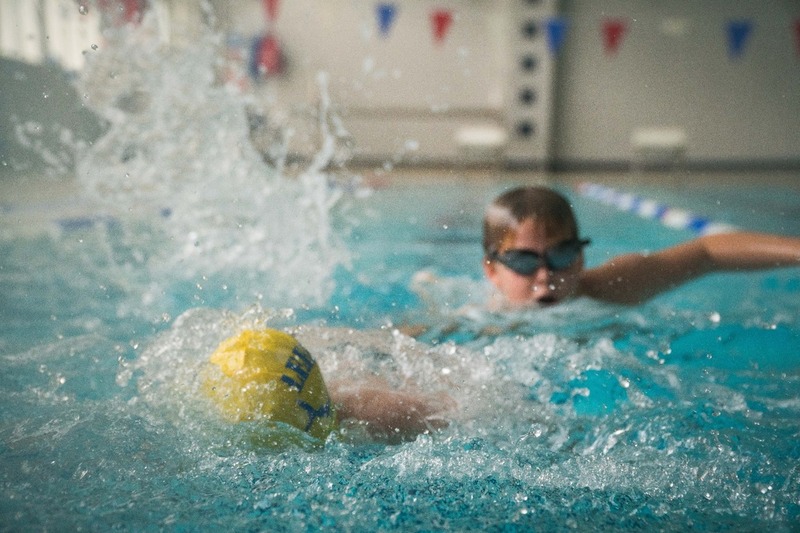 Today, Swim Skills is made up of a team of expert swimming, strength and conditioning coaches, sports nutritionists and a sport psychologist because we believe in the power of a holistic approach to swimming. It’s not just about what you do in the pool that matters. Our unique method involves working as an integrated team covering not only Water Skills, but also Land Skills and Performance Skills of mindset and lifestyle mentoring. World-class results start with world class technique, world class attitude and a world class work ethic. This is central to Russ Barber’s coaching ethos and beliefs. He started coaching at City of Hull Swimming Club in 1990 and moved on to become Head Coach 5 years later. He became Age Group Coach at Kingston Upon Hull Swimming Club in 1996, and soon after City of Leeds Swimming Club in 1997. Russ then moved to become Head Coach at City of Sheffield in 2001 where he still coaches today. He’s coached over 100 national medalists, 33 Great Britain internationals, 4 Olympians and 1 Paralympic medalist. He’s also coached on over 30 Great Britain teams including the Olympic Games in Beijing and London, World and European Championships as well as the Commonwealth Games. It’s fair to say, Russ knows a thing or two about swimming and is committed to helping every swimmer reach their optimum potential. James Kirton is a retired GB Olympic swimmer. 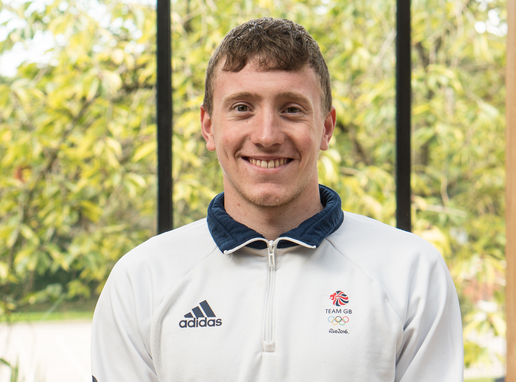 As well as competing at Olympic level, he's also represented Team GB at European and World championships. 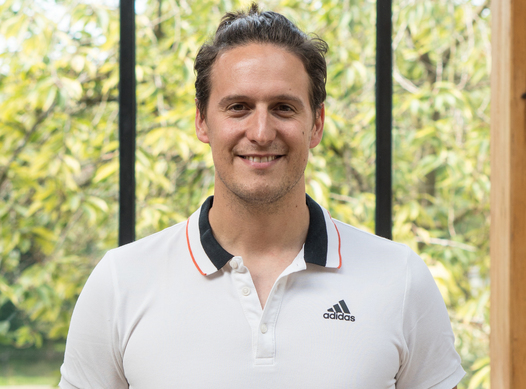 Now a mentor and life coach, James shares both a passion for the finer points in a swimmer's technique and training with the mindset a swimmer needs to reach their potential. He believes that the success of a swimmer can be represented as a pyramid; the bigger the base, the higher the peak. If a swimmer can fill the base with great understanding of skills, coachability and application to the cause, they are giving themselves the best chance of becoming everything they dream of in the pool. 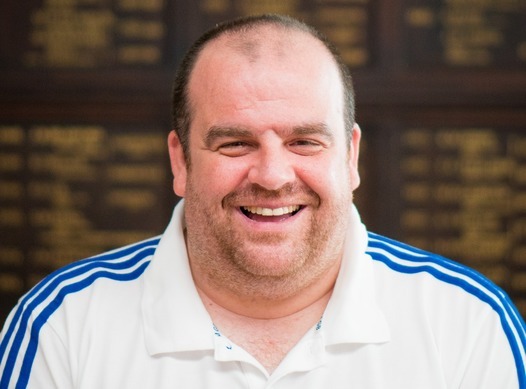 Still actively involved in coaching, he enjoys having the opportunity to give something back to the next generation of swimmers ready to carry the national flag. Remember there's no secret to success. In the long run, hard work and dedication wins every time. Tim is the Head of Strength and Conditioning for the British Para-Swimming team and has coached a number of athletes to win major international medals at the Paralympic Games, Commonwealth Games, European and World Championships including Great Britain Para-Swimming athletes Ollie Hynd MBE and Charlotte Henshaw. Tim is also the Head Strength and Conditioning Coach for the Paralympics GB team heading out to Rio for the Paralympic Games 2016. He believes that if a swimmer is to maximise their potential, they need to be an athlete. This means having a range of physical competencies both on land and in the pool. Tim brings a wealth of knowledge from a variety of sports with experience of coaching athletes from juniors to world champions. Tim’s a UK Strength and Conditioning Accredited coach as well as a National Academy of Sports Medicine Performance Enhancement and Corrective Exercise Specialist. He’s also completed a Masters of Research in Exercise Physiology at Nottingham Trent University. Basically, Tim is well qualified to help you get stronger and faster, safely. A swimmer himself, having competed at national and international level, Andy has first hand experience of how to fuel the body of a swimmer effectively. After his retirement, he turned his passion for performance and swimming to help swimmers make the right choices so they can deliver their optimum performance and reach their goals. 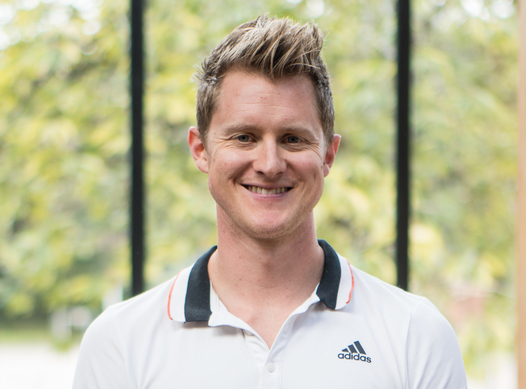 Andy holds a BSc (Hons) in Sport and Exercise Science as well as a M.Dip in Sports and Exercise Science, Sports Nutrition and Physiology. 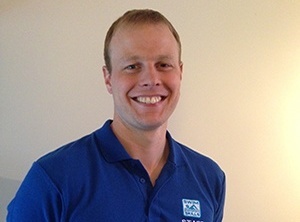 He is the lead nutritionist for the ASA England Programme’s scheme and works with a number of swimming clubs across the country providing nutritional advice and support to Junior, World, Olympic, Paralympic and Commonwealth Games swimmers. 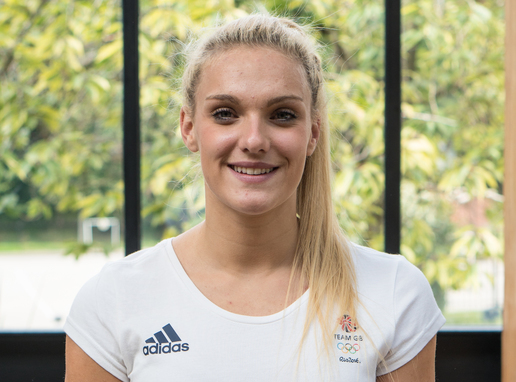 Main achievements: 2016 Olympic finalist, World and European Championship finalist, and Commonwealth Games finalist. 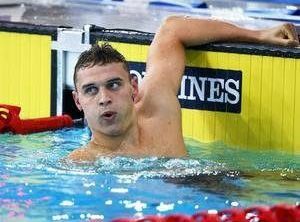 Main achievements: Two-time World Champion in 4 x 200m Freestyle Relay team, Commonwealth Games finalist and part of the European Junior Championships team.